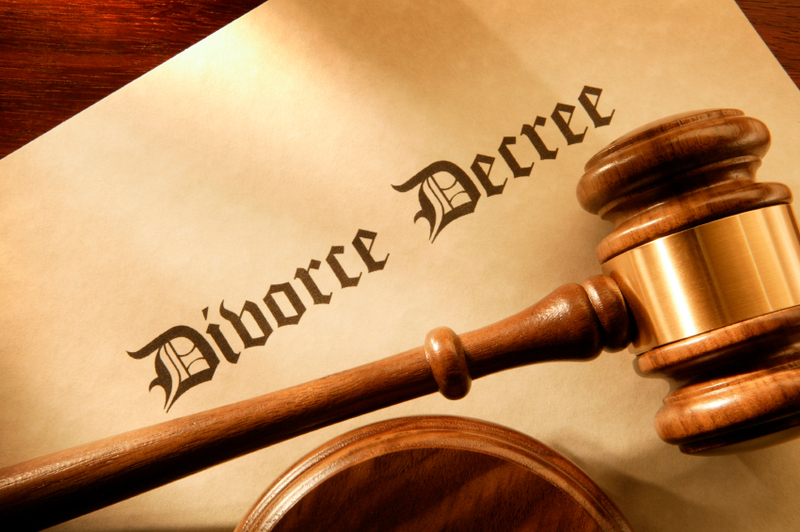 The Hoover Law Group handles divorce cases in Washington, Oregon and New York. If you find yourself in the unfortunate situation of being in need of a divorce attorney, the Hoover Law Group is there for your needs. Whether the situation involves a an agreed divorce, a contested divorce, or an international divorce, the Hoover Law Group can assist you in the process.